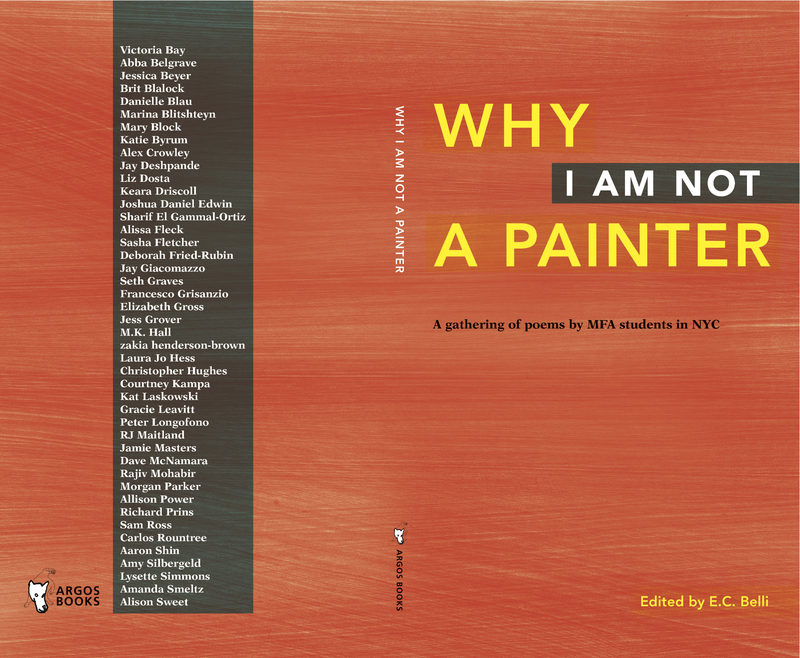 The first anthology in the Little Anthology series, Why I Am Not A Painter compiles the works of MFA in Poetry students from across NYC. A unique insight into the work of young poets from Brooklyn College, Columbia University, Hunter College, Queens College, New School and NYU, the collection seeks to celebrate new voices and bring them to the fore. Why I Am Not A Painter first came about as an attempt to create bonds between members of a community whose interaction remains limited despite geographical proximity. The collection seeks to illustrate the range and diversity of work being produced now by young poets in writing programs across NYC, though it does not claim to provide a complete representation of that range. It is a sampling, a means of fulfilling a curiosity, or bringing new voices to the fore so they may communicate or astound each other. Posted by Elizabeth Clark Wessel, May 10th, 2011.